Will’s dropped his manuscript of “The Complete Works” and the pages have got muddled. 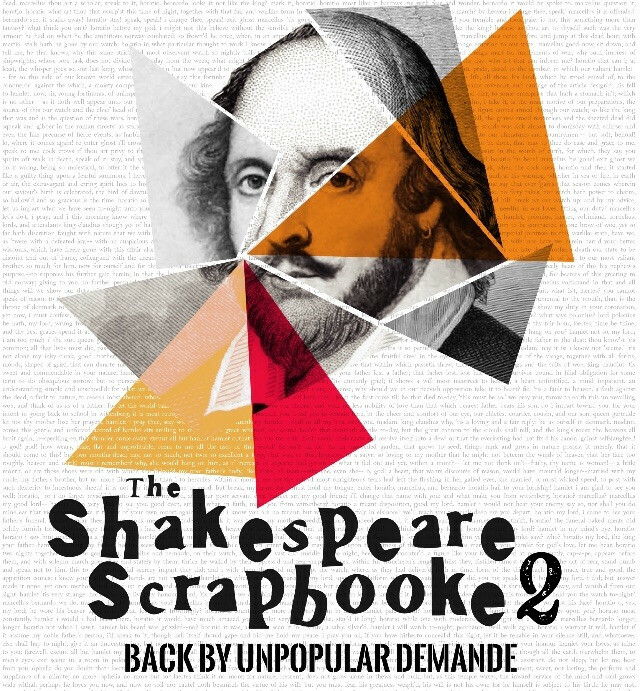 The best of the bard mixed with the scenes that didn't necessarily make the cut. 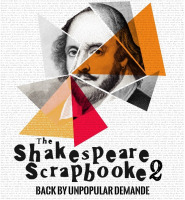 “The Shakespeare Scrapbook” combines some of the greatest scenes of Shakespeare with spoofs, sketches and silliness to create a night of Renaissance revels.